Pilkingtons textured / patterned glass is broad range of obscure glass. Provides you with privacy, and pure style or can be used to allow more light into internal rooms. 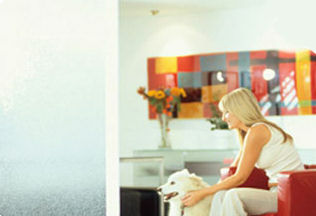 Pilkingtons decorative glass gives you a whole range of attractive options. 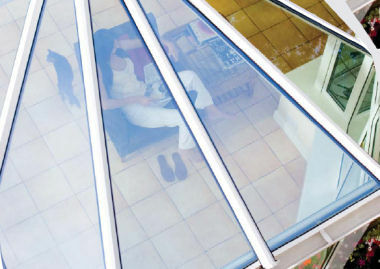 The range is widely available from your local glass merchant or glazier.